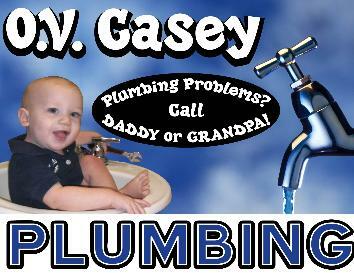 This family owned business was established by O.
V. Casey and Alma Casey in 1954. Upon O.V. "OUR REPUTATION IS YOUR BEST PROTECTION"